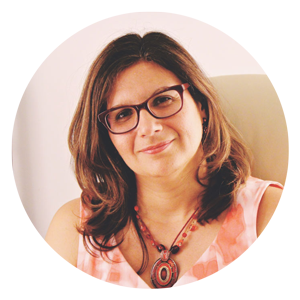 Dr. Nerina Garcia-Arcement, Ph.D. is a licensed bilingual clinical psychologist who specializes in helping adults through the challenges associated with life transitions, stress, anxiety, trauma and depression. Experience with a variety of therapy techniques tailored to your personal situation. Dr. Garcia-Arcement works collaboratively to identify and explore areas of personal growth and changes you would like to make. We focus on helping you adjust to new transitions and changes in your life. Transitions may include parenting stress, career changes, relationship difficulties, divorce, loss of loved ones, health problems, recent immigration, adjustment to culture change, and trauma. Together we identify problems and develop individualized strategies to ease your stress using Cognitive Behavioral Therapy and psychodynamic techniques. Ask Dr. Garcia-Arcement about on-site corporate group seminars and workshops, as well as private practice building supervision. or schedule an appointment today. Follow Williamsburg Therapy + Wellness to stay posted on latest news, interesting articles, & mental health advice.